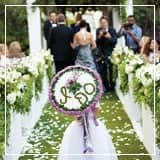 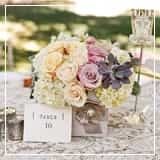 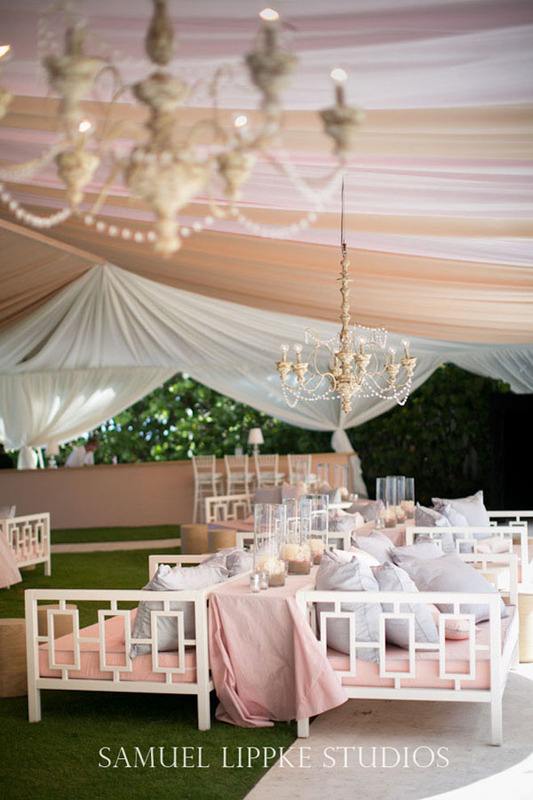 Whether it’s an elegant ballroom wedding, a rustic barn nuptials, an alfresco fete or a tented affair, drapery is a decorative element that can make a huge impact at your event. 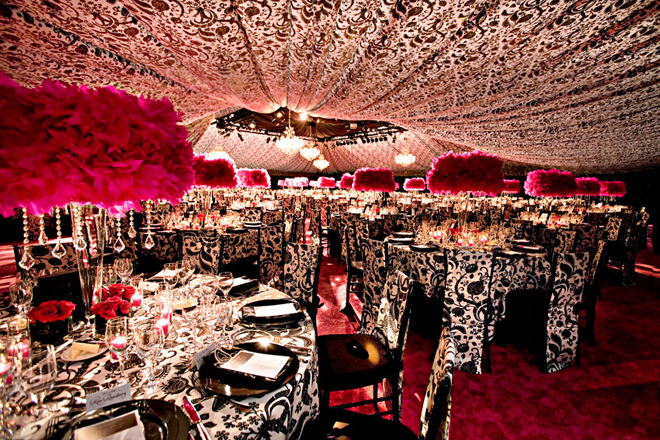 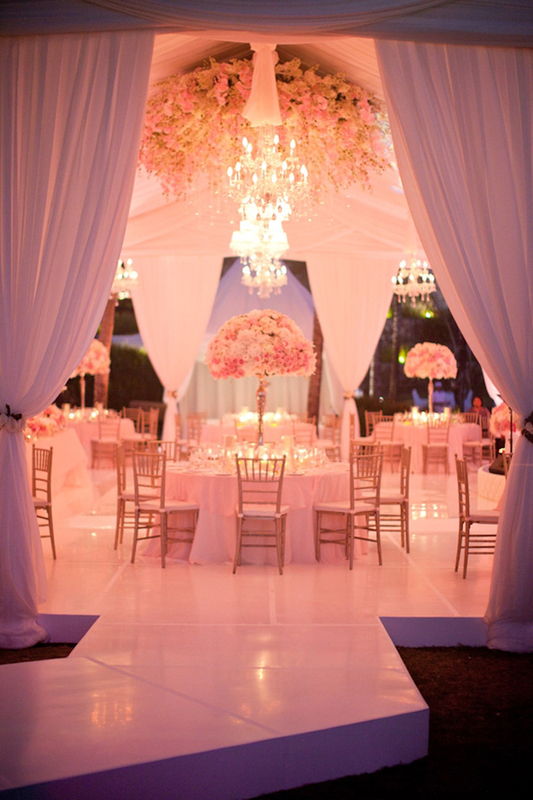 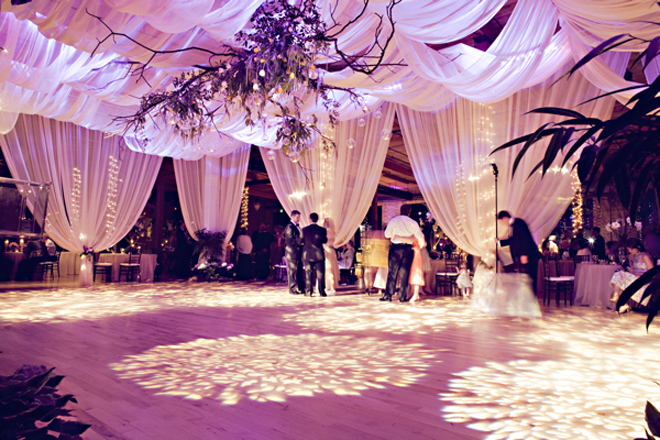 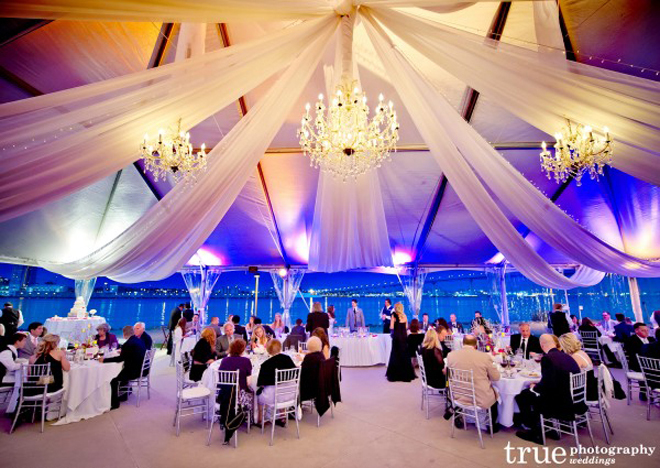 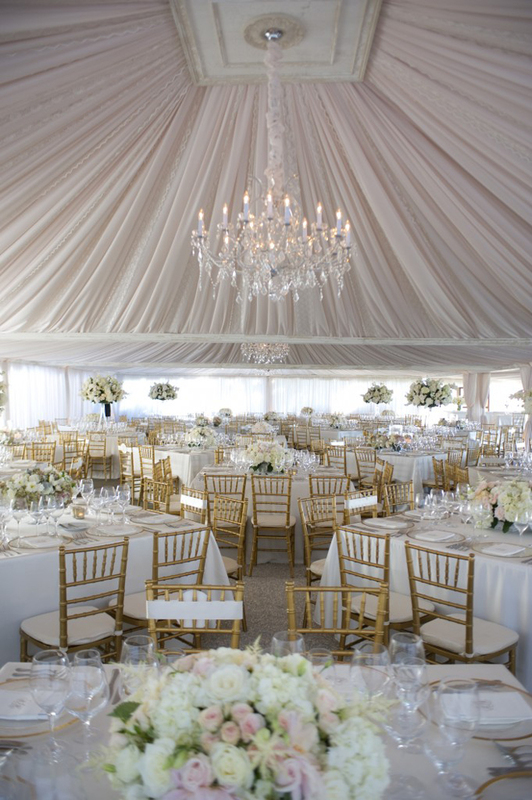 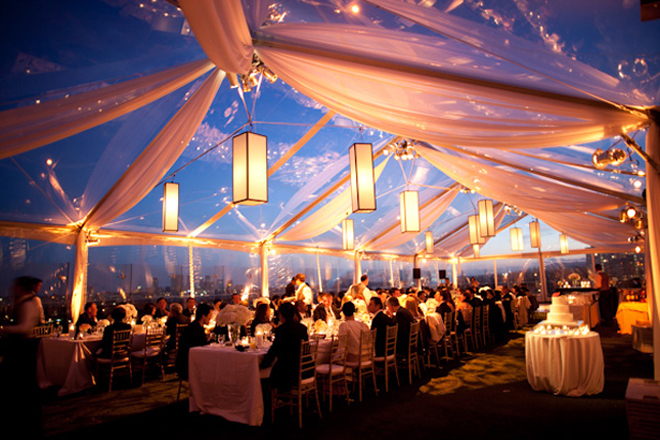 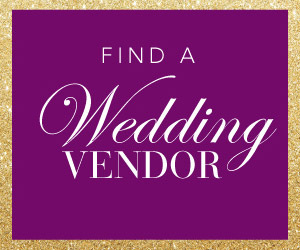 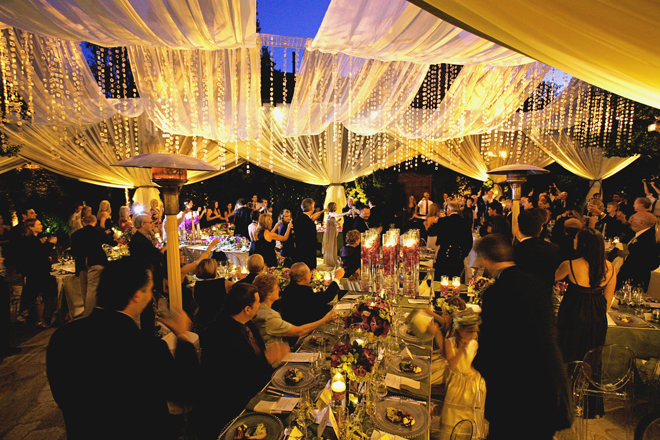 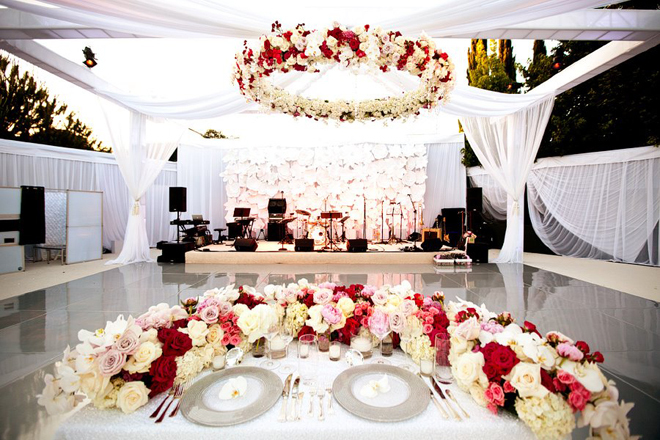 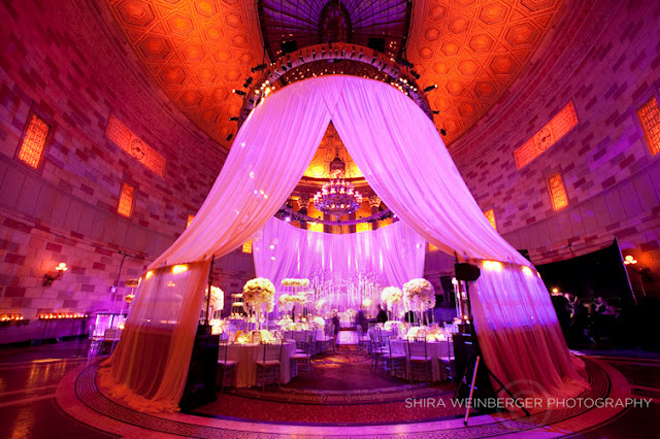 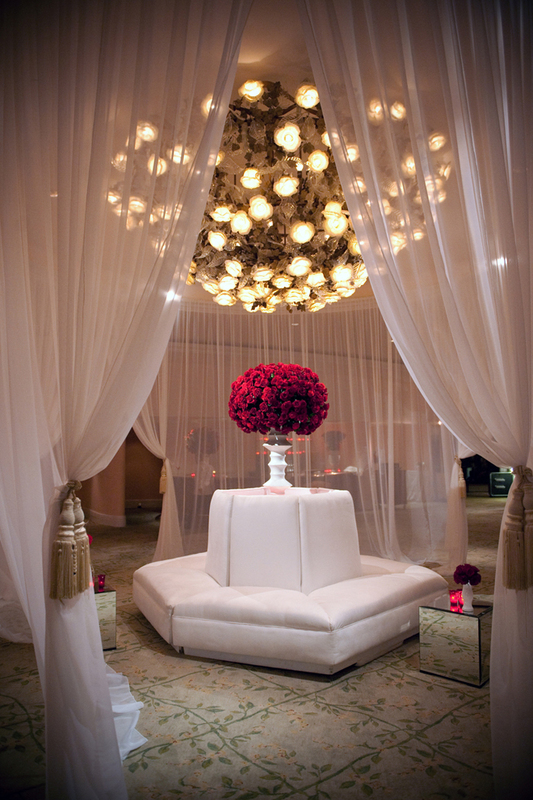 When done right drape can take your venue from pretty to pretty amazing in one second!… Don’t believe me? 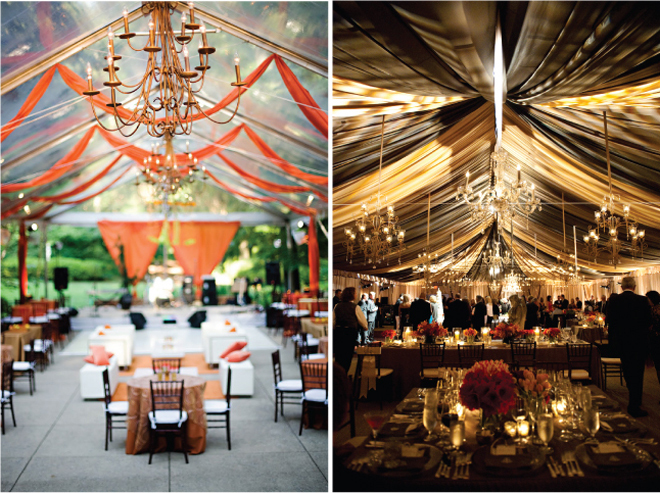 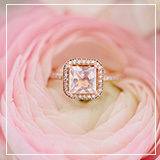 See for yourself in this fabulous roundup! 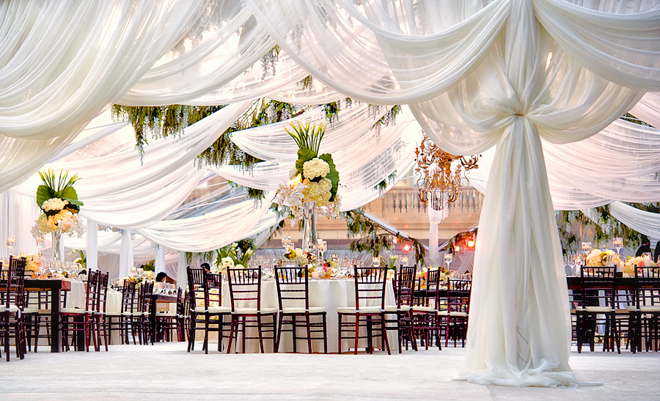 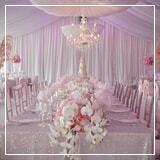 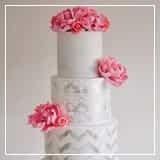 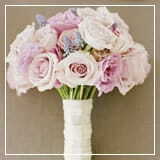 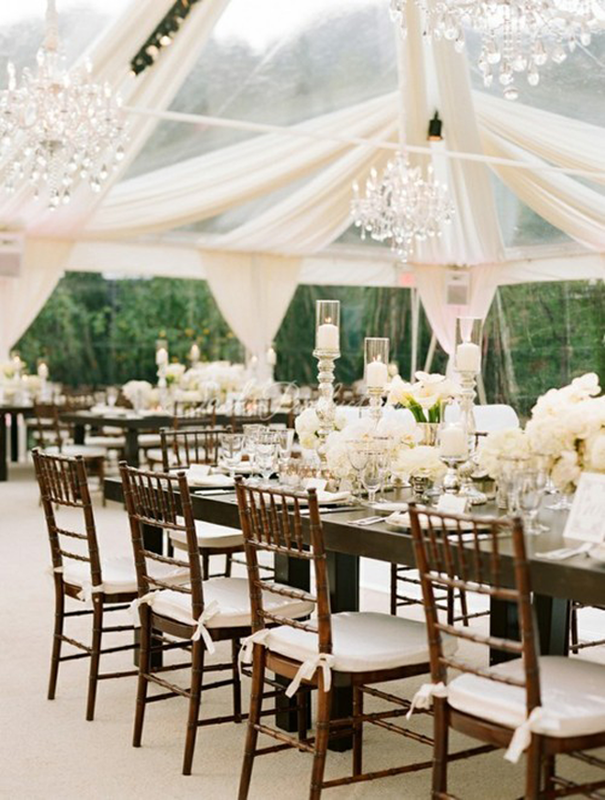 …and when you are done with all this gorgeousness stop by Part 1 for an extra dose of chic draping ideas. 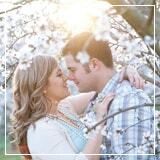 If you enjoy this article, please help sharing the word by tweeting it or sharing it on facebook or pinterest.